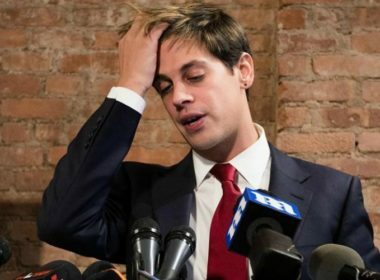 Buzzfeed just published a comprehensive expose regarding Milo Yiannopoulos’ ties to the alt-right, publishing quite a lot of his emails. 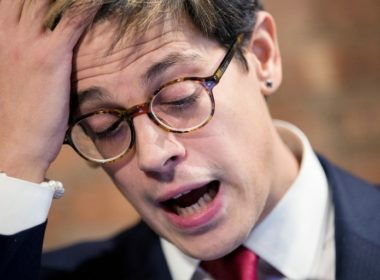 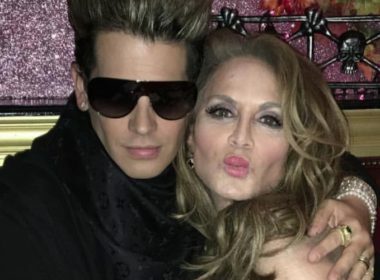 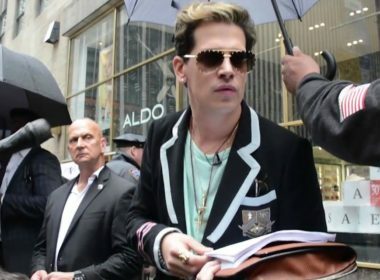 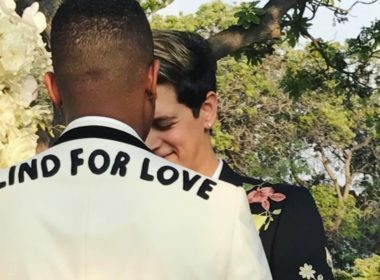 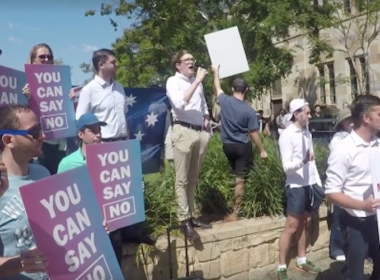 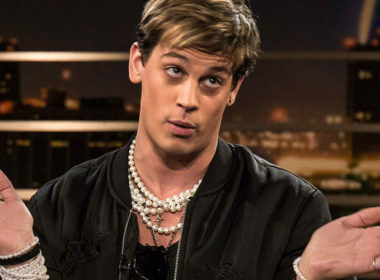 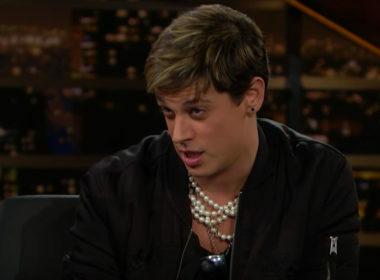 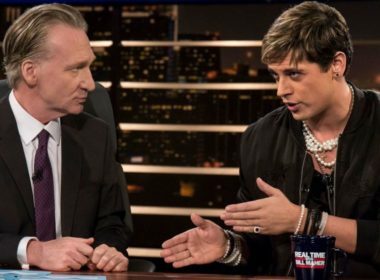 Did Milo Yiannopoulos Really Get Married to a Mystery Man Over the Weekend? 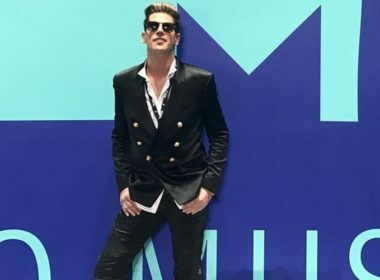 Milo Yiannopoulos was a VIP at the MTV VMAs last Sunday night and many people — including us — are asking why.